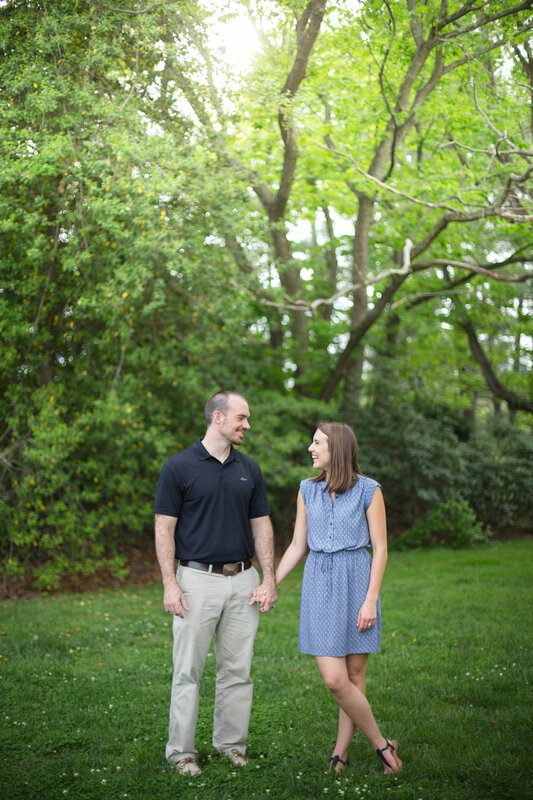 Dee and Joe contacted me to do a mini session for their first anniversary! How cute are they? I loved getting to capture them at this sweet time. Dee's smile says it all- Joe just makes her laugh and laugh to the point that I couldn't help but smile too! Thank you Kellers! It was a blast!